To find lakeshore property and lake homes on Grass Lake, check out our listings. You can also talk to one of our Heart of the Lakes experts. At under 100 acres, the quaint, simple surroundings of Grass Lake in the beautiful Heart of the Lakes area offers year-round and seasonal residents alike the true Minnesota lake life. Whether looking for a weekend getaway or a place to call home, this idyllic hideout just one hour from Minneapolis keeps anglers and outdoor enthusiasts active. It offers the rich small-town culture of the Annandale area and the quiet, simplicity of a lakefront cabin. 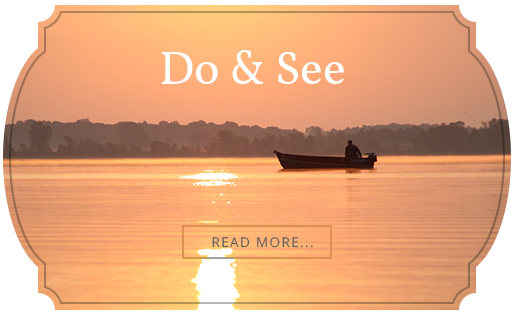 Find out more about Grass Lake and its fishing and recreation. 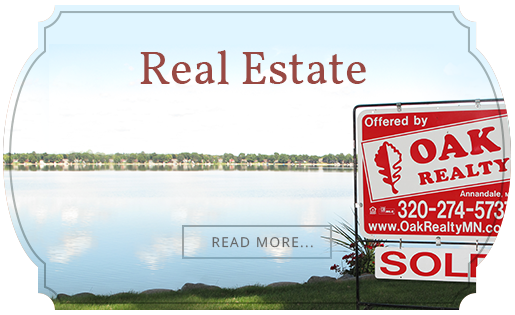 Or talk to one of Oak Realty's Heart of the Lakes experts to find the property around Grass Lake that's right for you.